Since your roof is a valuable and necessary component of your Tampa home, you need to keep it in the best possible condition. And to keep your roof in the best condition, you need to provide it with the best work, which you can get by calling the experienced roofing contractors at ACC Roofing. 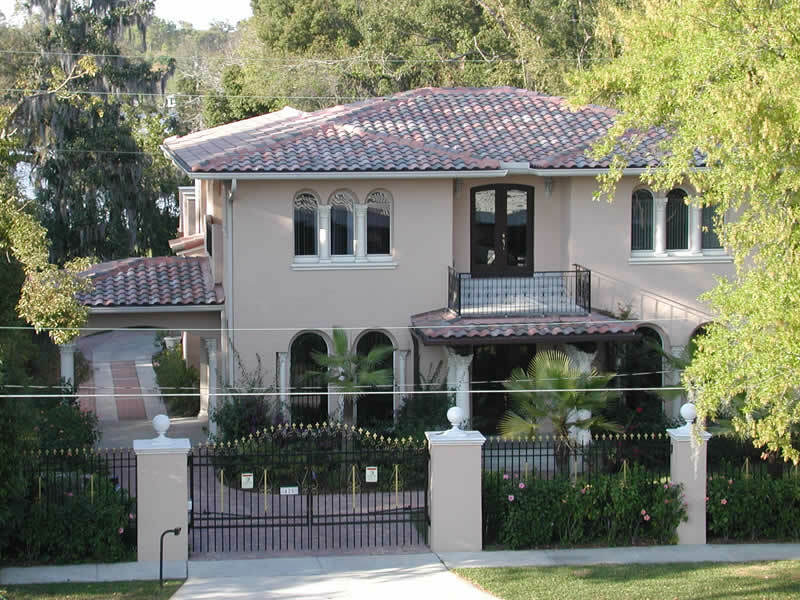 No matter what work your Tampa roof needs, you can depend on us to get it done. To keep your Tampa home's roof in tip-top condition, you need to leave its work in the hands of our experienced professional. We have the experience and the know-how to handle any roofing issues you might need, from tune-ups to replacements. Don't settle for less than the best when it comes to your roof upkeep. Get the best, and the best is ACC Roofing. If roofing damages occur, your Tampa home could begin to experience a variety of issues, including water damage and increased utility bills. To avoid these issues, you'll need to have your roofing damage repaired ASAP. And for fast and dependable roofing repairs, call the area's experienced roofers at ACC Roofing.